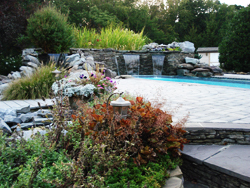 Schussler's Brooke Valley Farms Nursery & Landcapers in Westminster MD has been providing quality landscape services since 1983. Although the name has morphed twice since its inception, the focus and ownership as remained the same. We have been voted Carroll County's Best Landscape Contractor for 6 straight years since 2002 in an unsolicited poll published by the Carroll County Times. This has been the result of uncompromised customer service. We do what the customer wants when they want it. We offer professionalism, quality, and reliability at fair market prices. We are family owned and operated. 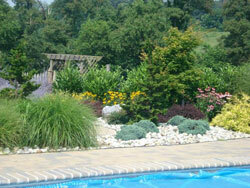 We are Maryland Department of Agriculture certified professional horticulturists. 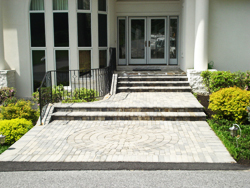 We provide professional landscaper services to Carroll County, Baltimore County, Howard County, Frederick County MD, and in neighboring Southern Pennsylvania Adams and York County PA.